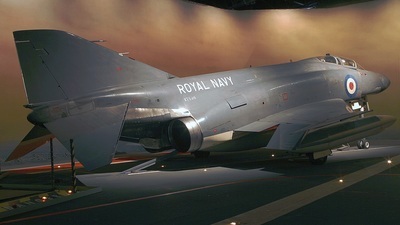 Note: Canon EOS300D. 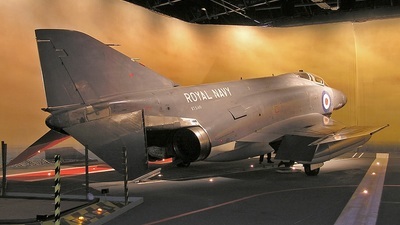 At the Fleet Air Arm Museum. 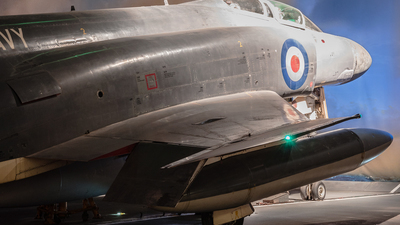 Posed as if about to launch on a catapult. 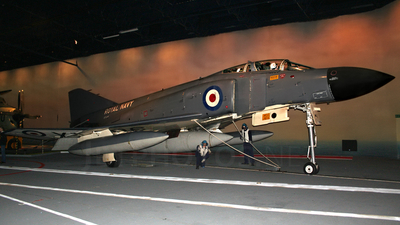 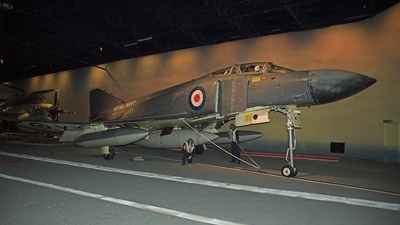 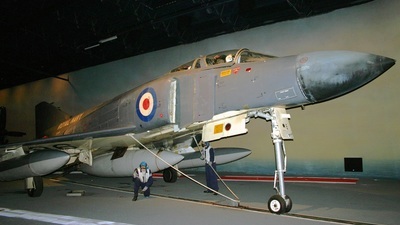 Note: The Phantom FG.1 on display in the Fleet Air Arm Museum. 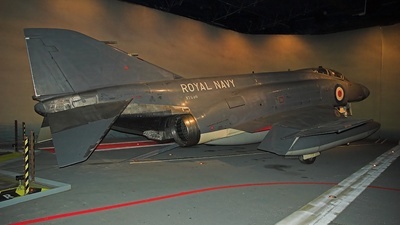 Note it is posed with the nose gear extended, depicting a carrier launch.